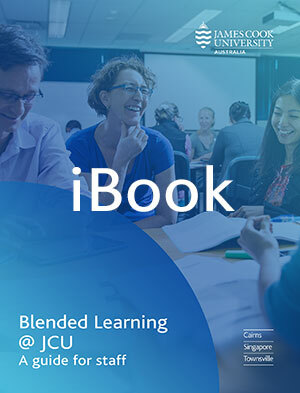 The Blended Learning iBook is a collaborative development by staff from Learning, Teaching and Student Engagement (LTSE). 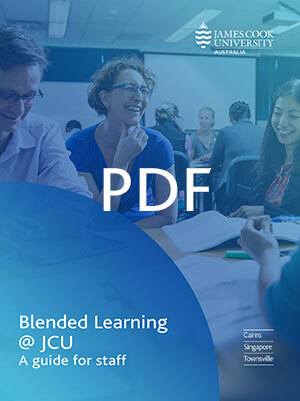 It is intended for use by academic staff involved in designing or redesigning JCU subjects to integrate technology into your learning and teaching practice. Nelson Mandela said ‘Education is the most powerful weapon we can use to change the world’ and higher education promotes opportunities for new generations of learners. Technology is the wave of the future and affords education new opportunities for communication, personalized learning, sharing discipline knowledge and research, creativity and engaging students in a global environment. Our challenge as educators is to harness the best of these opportunities in designing our blended curriculum. 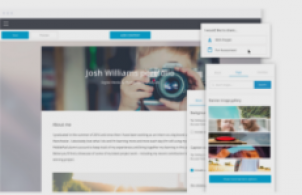 The iBook has been structured around the notion of engaging in a systematic process of planning, designing, implementing, reviewing and improving; good practice for any curriculum design endeavour. 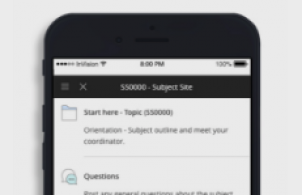 Guidance is provided for each stage of the process with links to online resources, help guides, and further reading.